Umpqua Brew Fest: Tomaselli's is Coming to UBF VI! Tomaselli's is Coming to UBF VI! Tomaselli's Pastry Mill and Cafe from Elkton will be catering the Umpqua Brew Fest this year with their brand new pizza oven! Check out the menu below! Check out our sponsors! We can't do this without them! 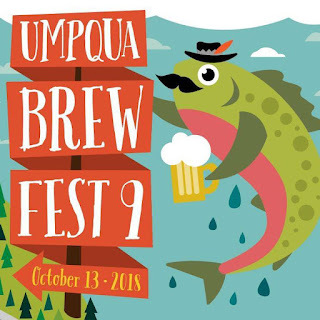 Thank you, Umpqua Brew Festers! See you on October 8th, 2016 for lucky #7!